Having a dream home decorated by ourselves is something that all of us want. With changing trends, many of us have started decorating our interiors based on themes or various combinations of colors that denote our style of living and personality. In this era movies also play a huge role in influencing and widening our thought process. Many of us come back from movies inspired by the decor of the film we have gone to watch and want to recreate them for our own dream home but are quite clueless how to do it and can't afford to hire pricey interior architects. 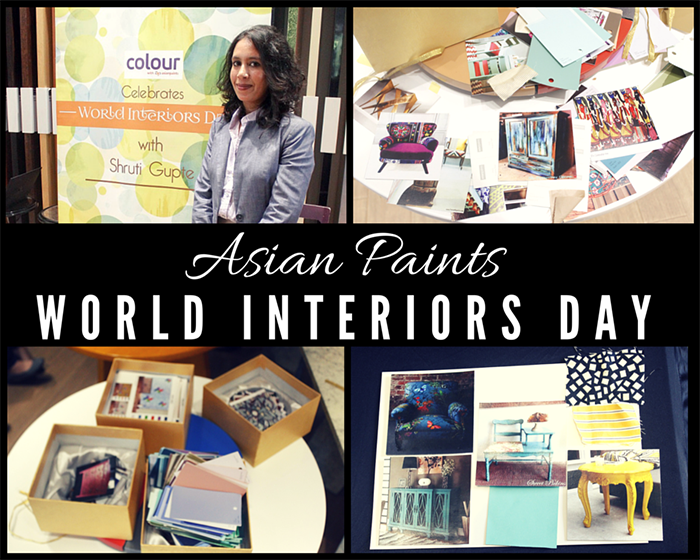 So to bring us closer to our dreams, Asian Paints #ColourStoreBandra conducted a workshop based on movies-inspired ideas for our homes. The theme of the workshop was ‘Intelligent & Inspirational Interiors, from Silver Screens to Your Home’, where they had renowned Film Production Designer, Shruti Gupte speaking to us about her experiences while creating homes for movies and how we too can create movie inspired designs for our homes and office spaces. 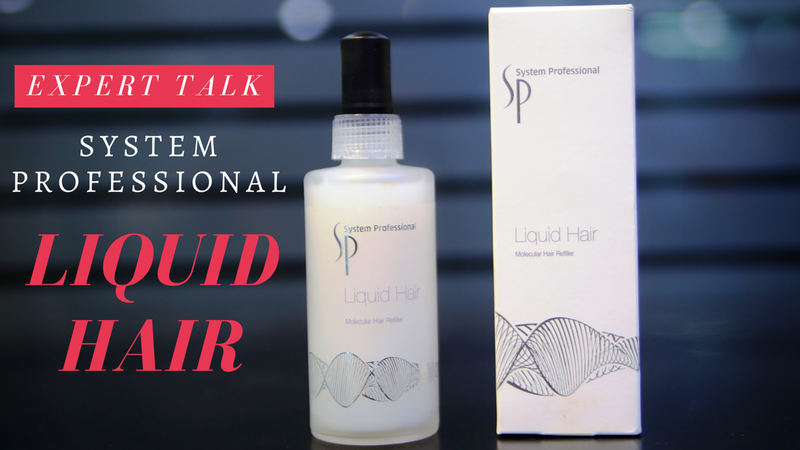 I had a chance to meet Manjushree Soni, an expert from System Professional and discover more on System Professional's Liquid Hair which is a Molecular Hair Refiller that reconstructs the hair fiber at a molecular level, reinforcing the hair for up to 5 washes. It contains the renowned RPN (Repair, Protect, Nourish) formula and is infused with New Molecular Hair Restructurer technology with keratin building and essential amino acids blocks to instantly refill the hair cuticle and strengthen lastingly damaged hair. 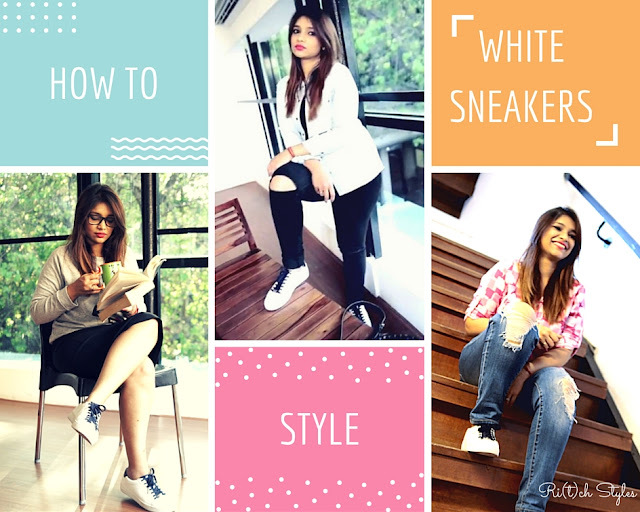 2016 is the year of White Sneakers! 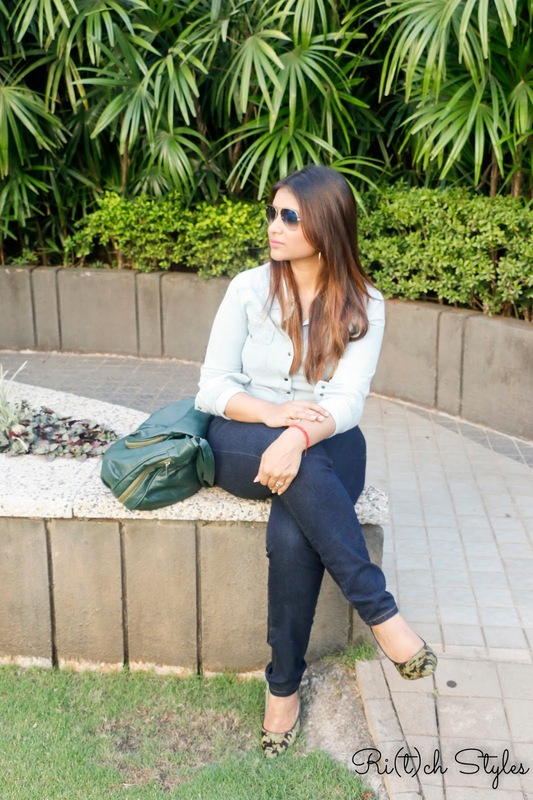 While we have been seeing the trend evolving since 2014, this year it is just the SHOE TO HAVE! Any type works, be it high tops, chucks, slip ons or kicks, as long as it is white, which is why I have gotten myself a couple. My most favourite however at the moment are my Michael Kors Irving Leather Sneakers with navy patent-leather accents which add a hint of glamour to the sneakers. My November & December 2015 Favourites - Makeup, Skincare & Perfume! I know there has been a real delay that has happened regarding my favourites, but I am back with them and going to continue from where I left off. 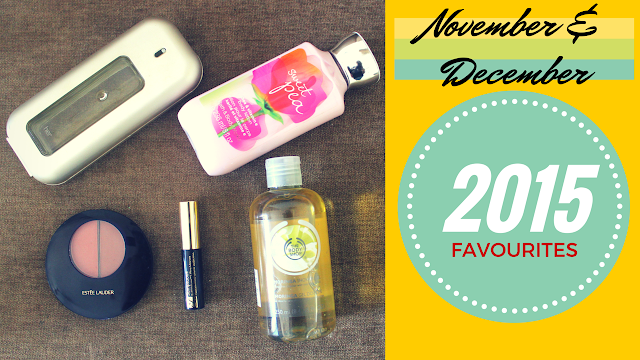 Here are my combined favorites from November and December 2015. The reason that I have brought them to you is because I want all of you to have a look at these amazing products and give them a try. Most of the times, the products that I bring to you are beauty and skincare products, but this time there is a perfume too. So finally we have deduced on the best from the ideas we received for our #MothersDay Contest. While the entries were many, we have chosen the ones we loved and found unique yet realistic. 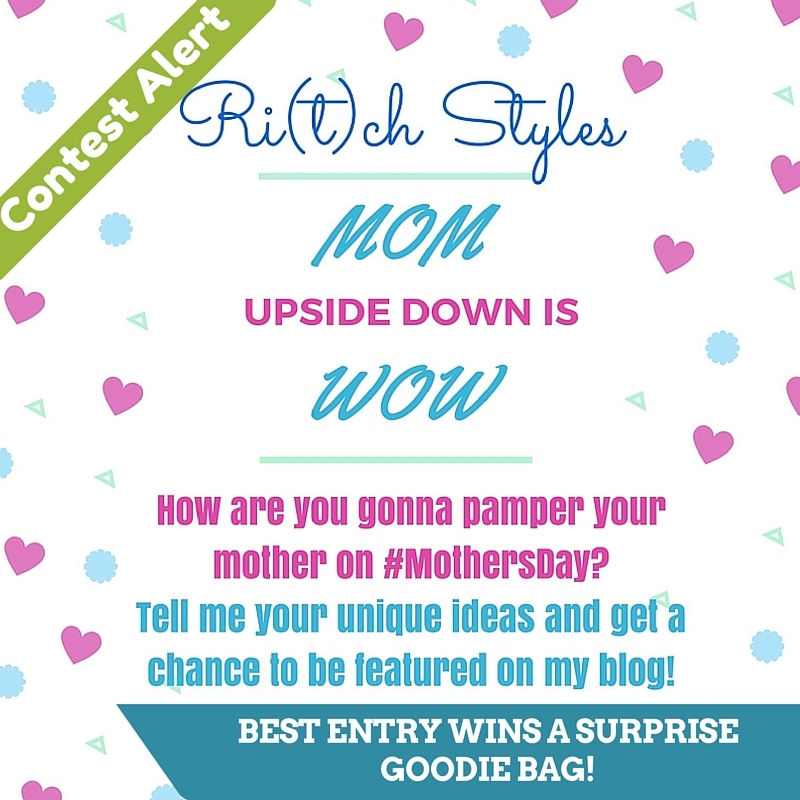 Say hello to our featured readers and check out their loving ideas for their mothers. 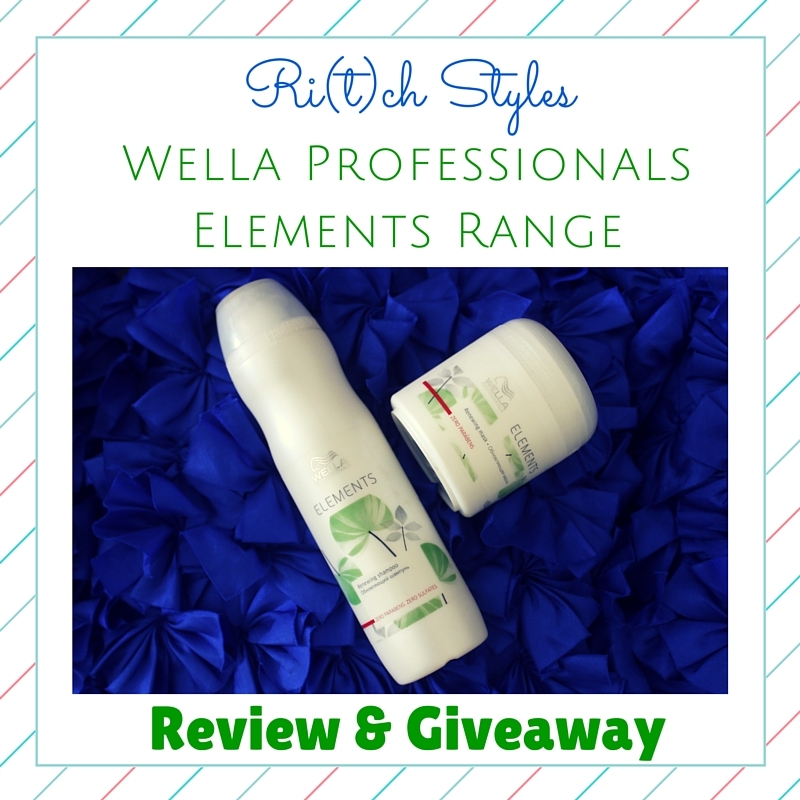 Wella Professionals Elements Range Review + Summer Giveaway! 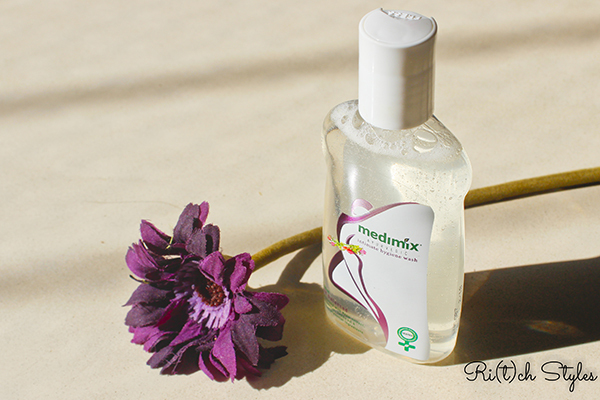 Sulfates free, Parabens free and Artificial Colourants free - Sounds magical to the ears right?! Well that exactly is the case with the all new Wella Professionals elements range that was launched recently and I have been hooked onto the products since the last few months thanks to its composition and effects. A squeaky clean and healthy scalp along with nourished and vibrant hair are the results of using this amazing all NATURAL range. 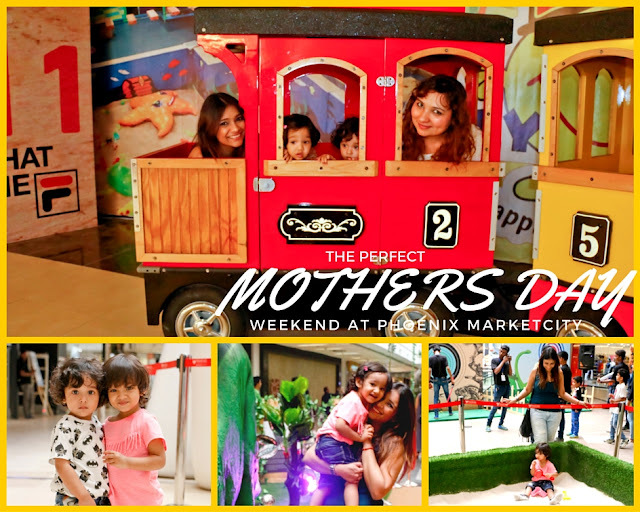 The perfect Mother's Day experience at Phoenix Marketcity! Kids of this new generation are absolute digital addicts. Their solution to every situation lies on the internet. They want to share every minute of their life either over some social media channel or with friends over a chatting app. 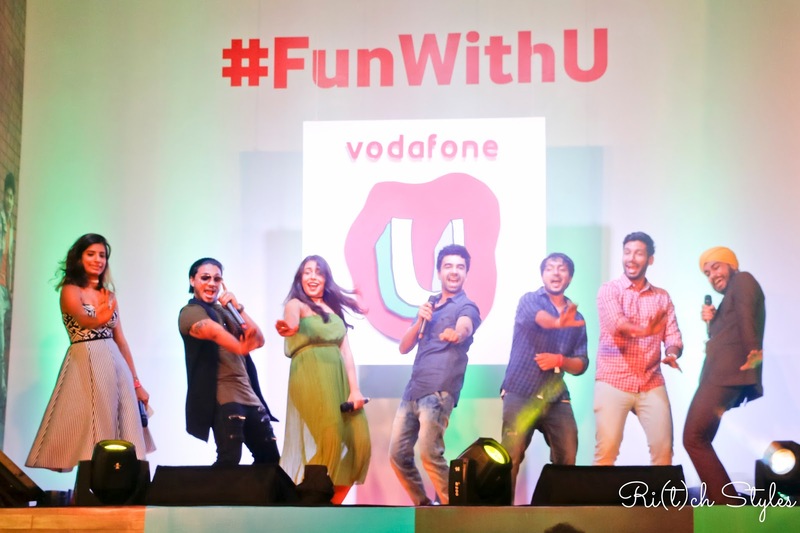 Fun via the world of internet, voice, music is an integral part of their lives and the need to stay connected for the smallest thing is what is becoming the DNA of the youth today. All this means a lot more data consumption but are the mobile networks providing pocket friendly solutions to them? In this rapid growing demand of technology, people are constantly looking for deals that will cost them cheaper but provide more benefits and here is where Vodafone brings a first of its kind, Lifestyle Proposition for the youth - Vodafone U.
I was introduced to the label RuVya when I started styling for TV Channels. I loved their very girly, comfy play with silhouettes, fabrics and cuts from the first time I set eye on them. I doubt I have ever done any show without them being a part of it because every collection of theirs is so exciting! 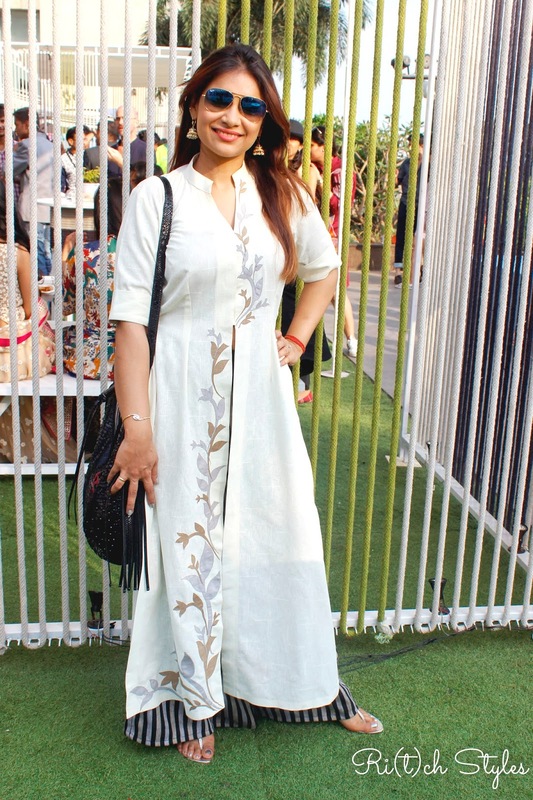 Fashion Week this year was when I finally got a chance to adorn one of their lovely creations and I loved loved what I wore! In an age where nearly everything is being altered with the help of chemicals and other scientific inventions, people are now looking forward to resort to organic products. Though Yoga was a patent of India and invented by us, we Indians started taking it far more seriously only after it became a fad in the west. Following trends from the west has always been the way we look at going. 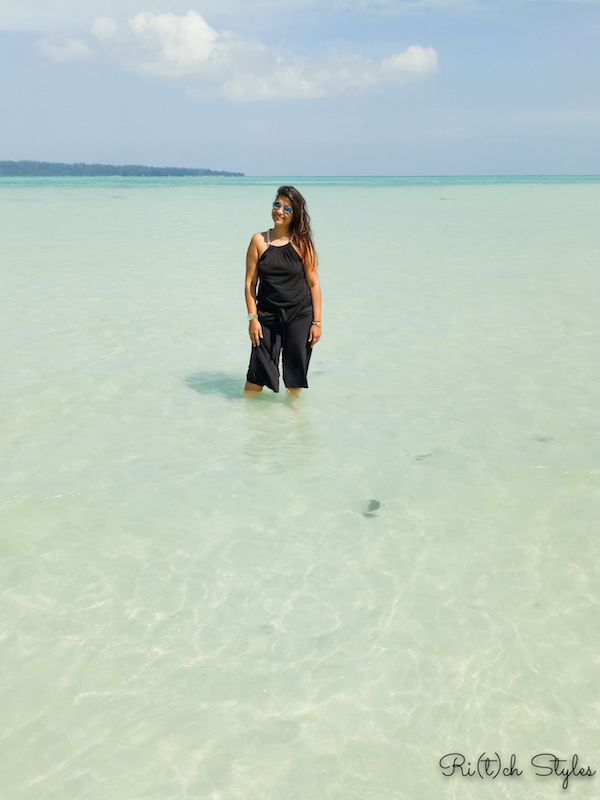 So now that the trend is of going the organic way or the natural way, we are going back to our roots which means more of yoga in our lives and also more non-chemical products. 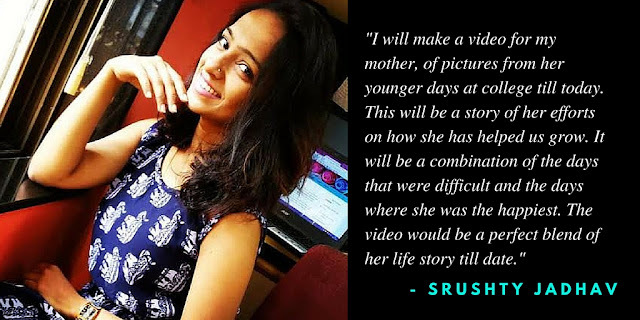 Subscription boxes are a rage in the west and you will have a subscription box of practically anything that you can think of, so India too is catching up. But what I am glad that we finally have, is the first wellness subscription box that has been launched in India called The Yogi Box. Mother’s Day is just 2 days away and I am sure that all of you have plans to make your mother feel special! To add to all the excitement, I too have something special for you.